San Francisco-based Uber will invest $225 million in the new company and Yandex $100 million, putting its value at over $3.7 billion. The companies said that together they deliver over 35 million rides a month, with $130 million in gross bookings in June. Yandex is the bigger company, with roughly the twice the business Uber currently has in the region. At this stage of its development, the money-losing Uber is looking to move to profitability, reviewing regions to see if there are prospects for making money. If the prospects aren’t good, Uber is likely to get out, Dawon said. In the Yandex case, Uber will exit “in a dignified way” with the 37 percent stake in the new company. 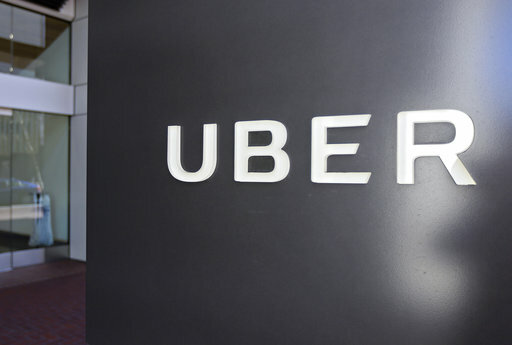 Uber had invested $170 million in Russia and is adding $225 million to the new company. So for about $400 million, it’s getting a stake in Yandex that’s worth over $1 billion, Dawson said. Shares in Yandex jumped 15 percent on the Moscow stock exchange on news of the deal. The company is one of Russia’s most successful Internet enterprises, accounting for some 65 percent of all searches and operating popular maps and public transit apps. Once the deal is closed toward the end of this year, consumers will be able to use both Yandex and Uber apps to hail rides while for drivers, the apps will be integrated.